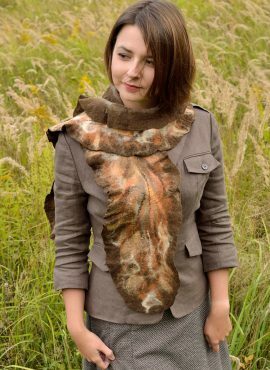 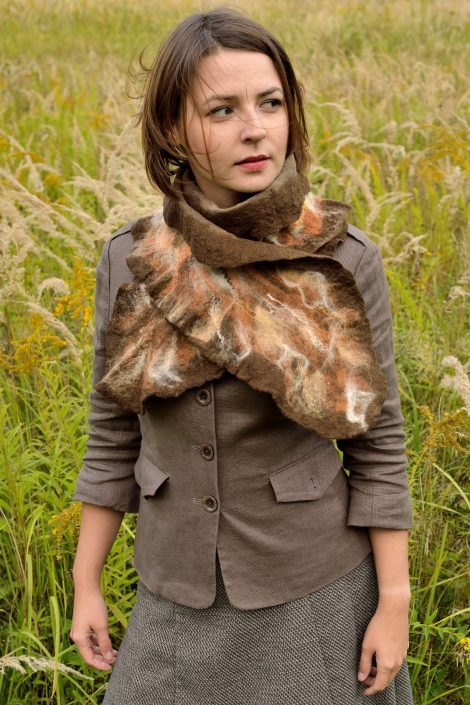 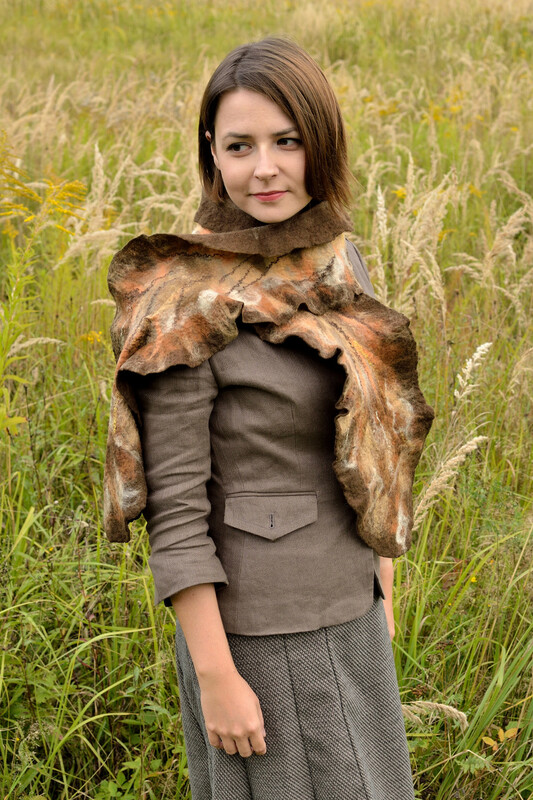 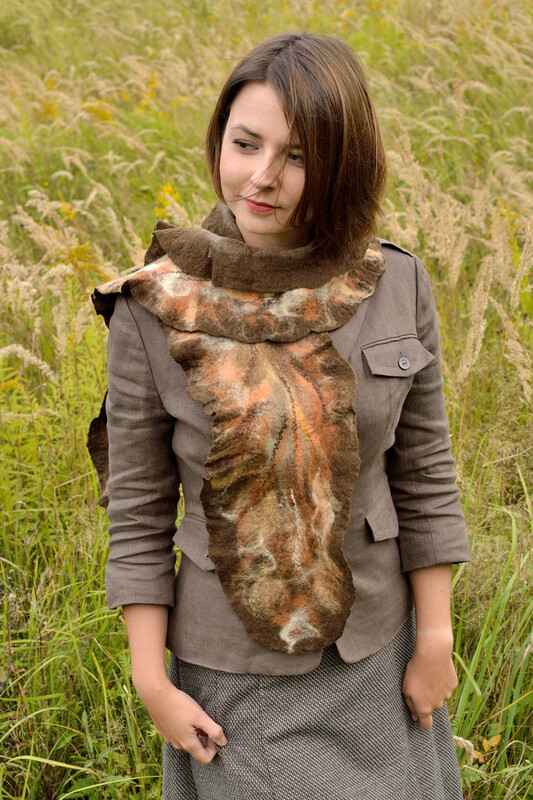 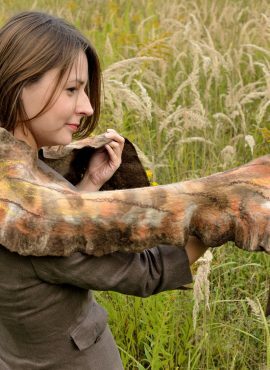 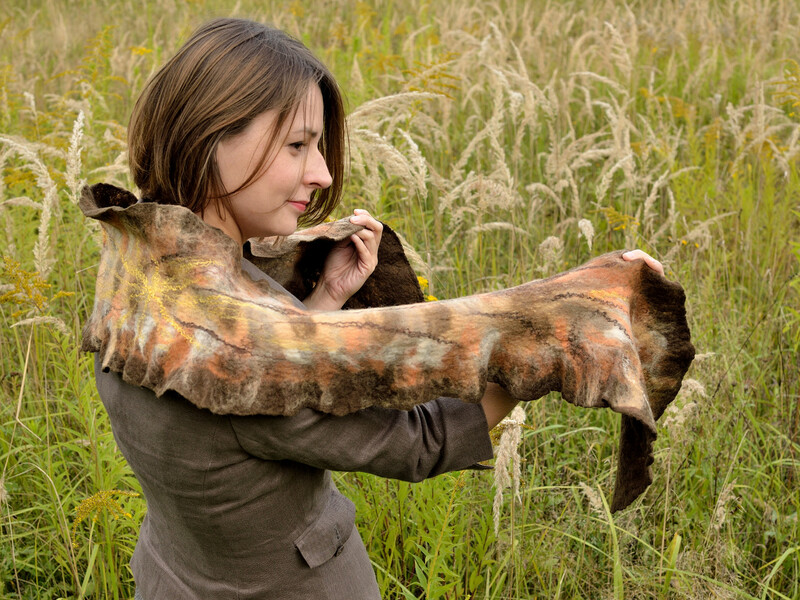 Earth tone scarf designed for women, who love accessories in muted shades of nature. It is long and breathable, perfect for fall and winter. 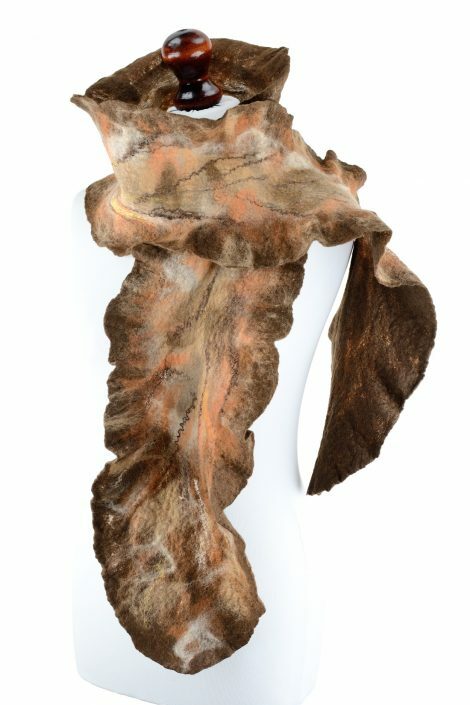 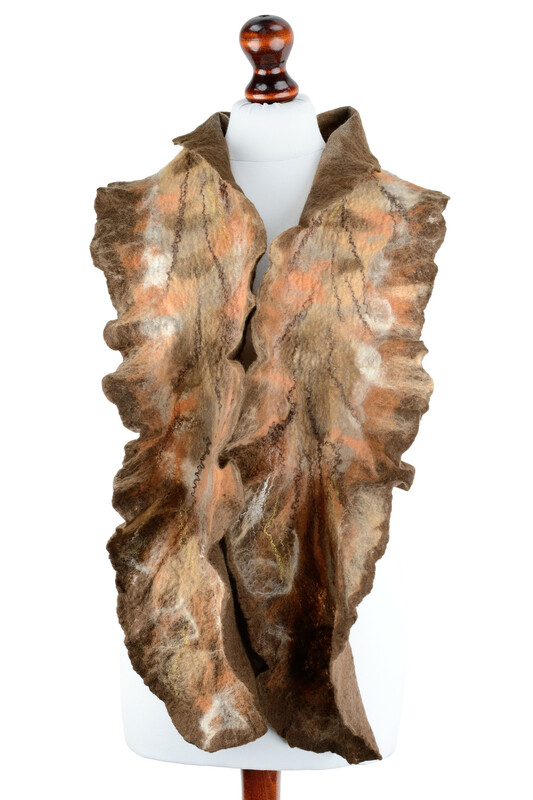 This Earth tone scarf is designed for women, who love to wear accessories in muted shades of nature. 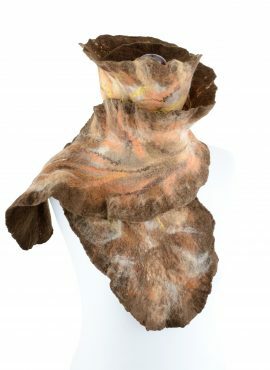 I made it by hand in wet felting technique. 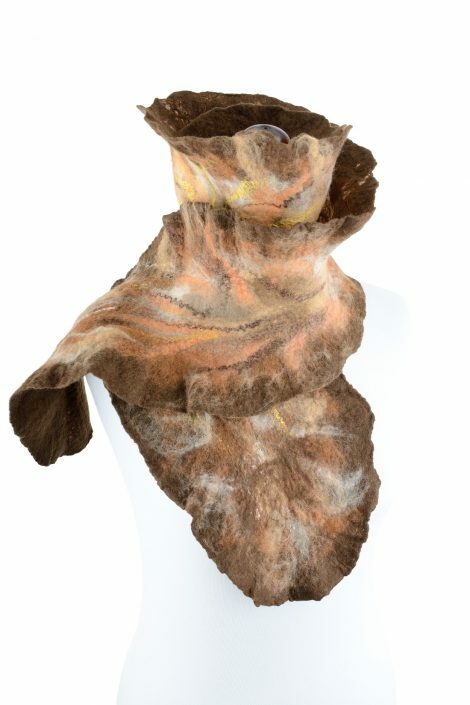 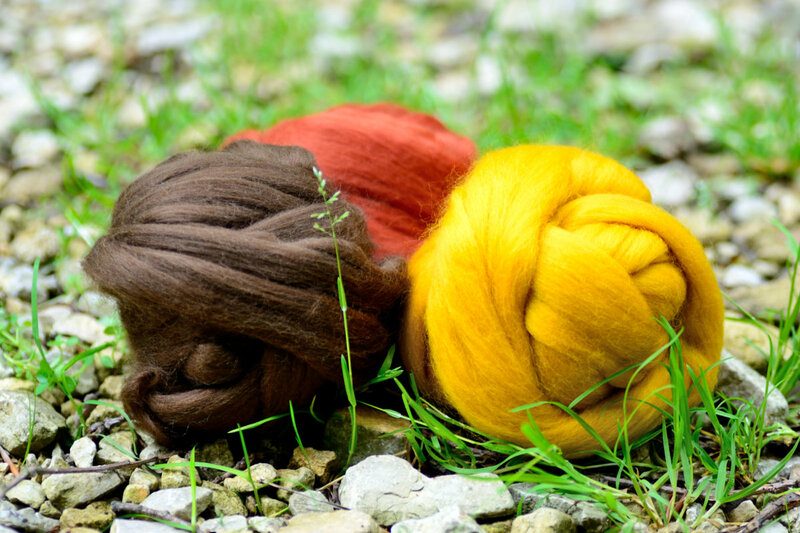 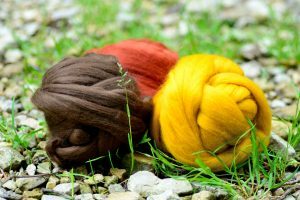 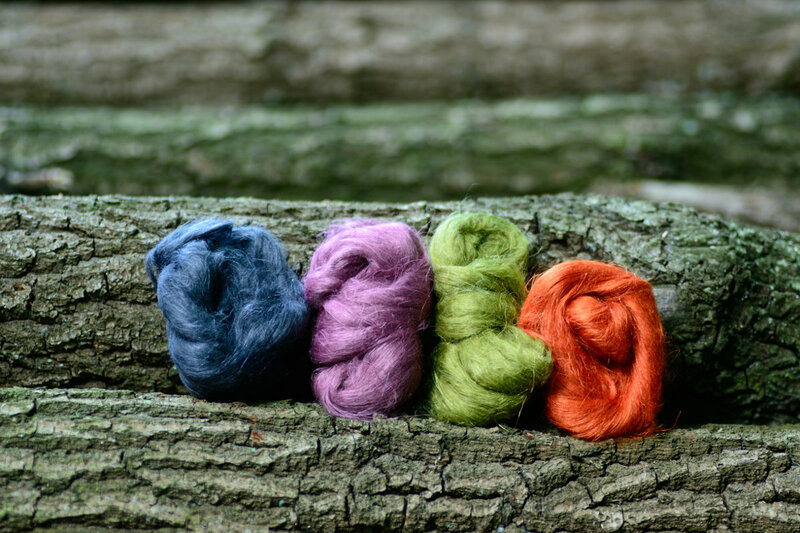 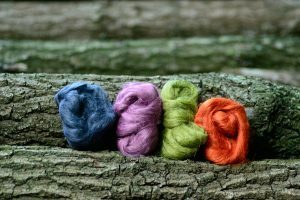 It consists of natural materials: merino wool, silk fabric and silk fibers. It makes it eco friendly and very nice in touch. This long nuno felt scarf is perfect for fall and winter. 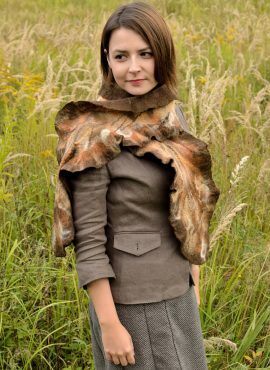 Silk background is almost invisible, but it makes the scarf breathable and lightweight, whereas its length gives you the possibility to wrap it a few times around your neck during colder days. 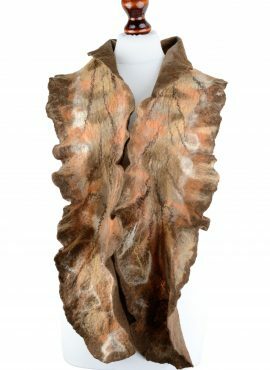 Classic brown and beige tones make this accessory pretty versatile – you can wear it with many outfits from your wardrobe. 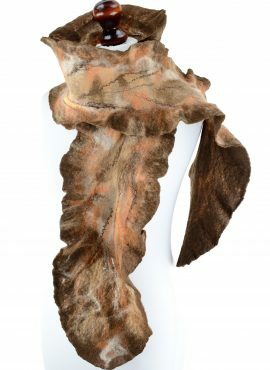 This Earth tone scarf is a great choice for those of us, who want to emphasize their look with original but not too extraordinary detail. 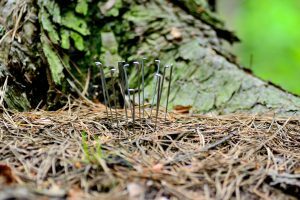 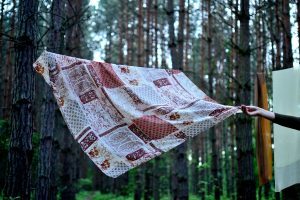 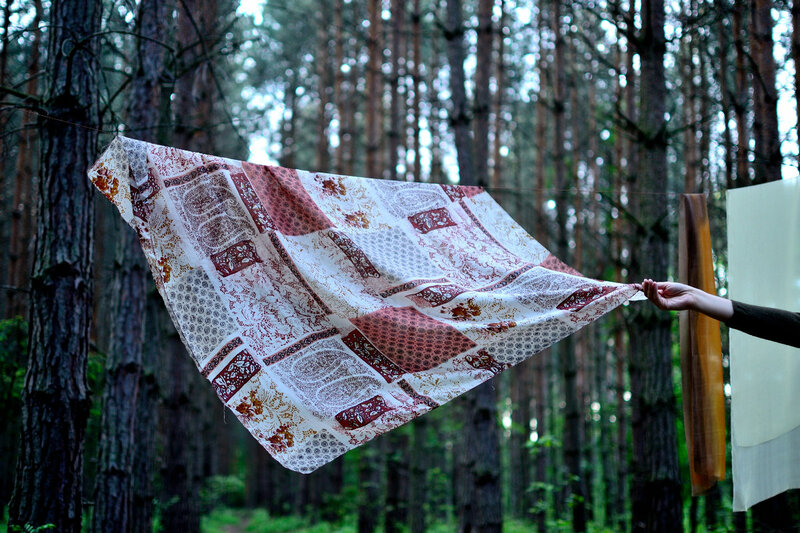 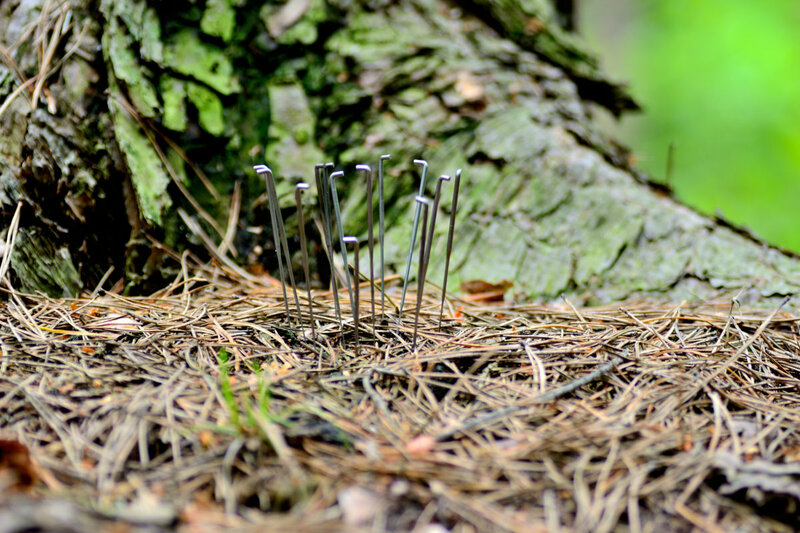 Each time you wrap in it, you will be closer to the nature.